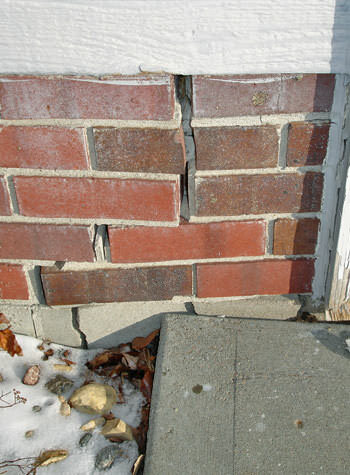 Secure your home's foundation by contacting, Foundation Specialties LLC, your local foundation repair company. Our company restores structural integrity to Arkansas home's with our warrantied foundation products. 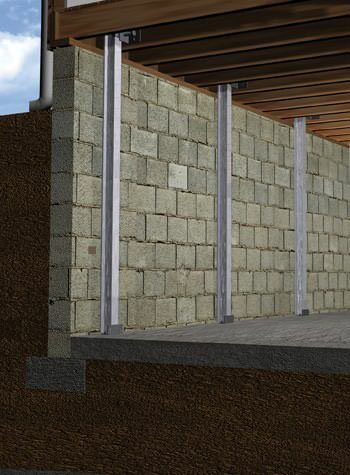 Regardless if your foundation walls begin to bulge and bow or start to crack and leak our company has the products to permanently solve your home's foundation problems. If you would like to learn more about how our foundation products can permanently repair your home, contact us today. 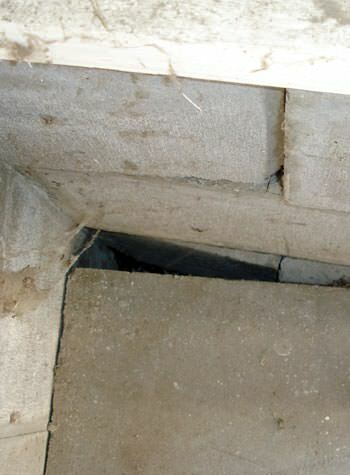 Our company offers Arkansas residents Free Estimates on any of our foundation repair services. Included in our Free Estimates: thorough inspection of your foundation structure, foundation problem identification, and a detailed proposal outlining the necessary work to be done. We permanently fix Arkansas home's with our fully warrantied solutions. If you live in Arkansas we are your trusted foundation repair contractor serving Lowell, Fayetteville, Springdale, Bentonville, Mountain Home, Harrison, Bella Vista, Alma, Siloam Springs, Van Buren. 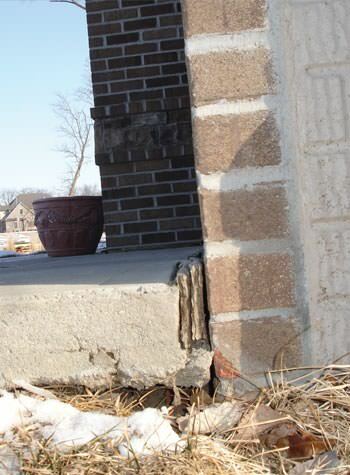 At Foundation Specialties LLC, all of our foundation repair products are researched & designed at our company headquarters, Supportworks, located in both Omaha, Nebraska and Seymour, Connecticut. Our foundation repair network contains over 100 foundation repair contractors utilizing the same exact products in home's throughout North America and Canada. We are part of Supportworks foundation repair contractor network, spanning over 100 foundation repair companies throughout North America and Canada. Supportworks is a unique manufacturer that provides an in-house staff of both geo-technical and structural engineers. These engineers focus on premium product quality and design; while, also providing the design intellect for our foundation repair services product design and quality. Unsure if your foundation cracks are dangerous? 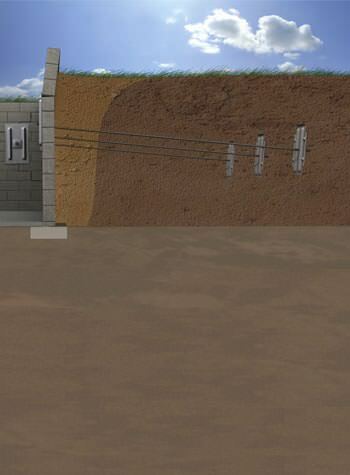 Are your foundation walls beginning to bow? Foundation Specialties LLC, is here to help! 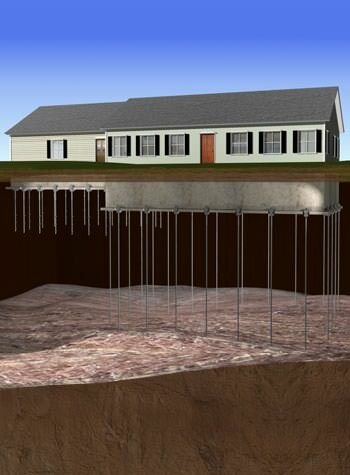 Contact us today to schedule a free foundation repair estimate in your Arkansas home. 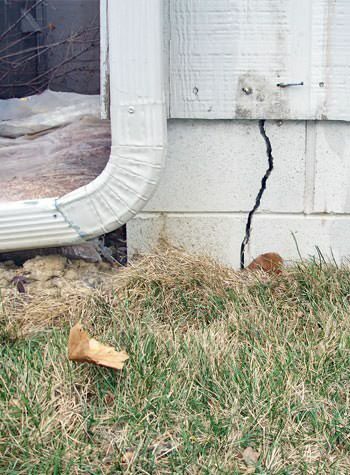 One of our foundation specialists will visit your home for an on-site inspection; helping you learn what caused your foundation problem and what options are best for repairing your home's specific problem. To prevent any future foundation problems schedule your free foundation repair quote, call or e-mail us today! We proudly serve the state of Arkansas. Our service area includes Fayetteville, Springdale, Lowell, Harrison, Mountain Home, Bentonville, Van Buren, Bella Vista, Alma, Siloam Springs, and areas nearby.